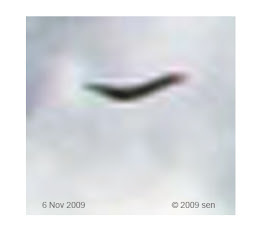 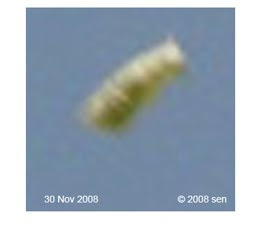 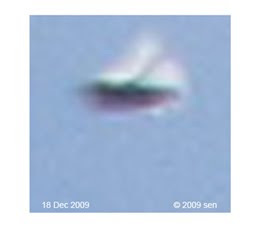 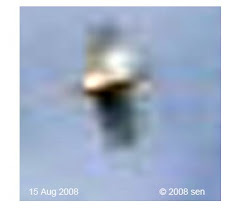 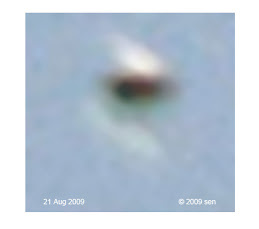 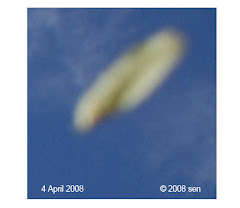 After 15 Sept 2009, It appeared again the next day, at 3:35:50 PM 16 Sept 2009. 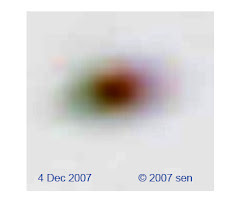 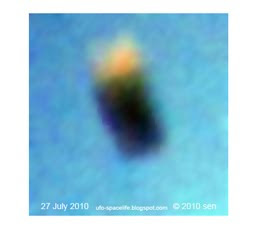 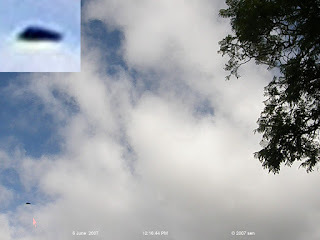 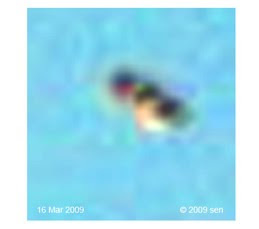 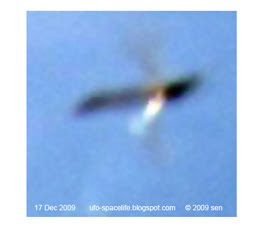 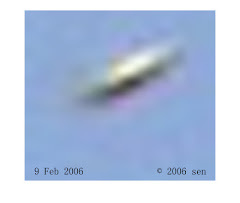 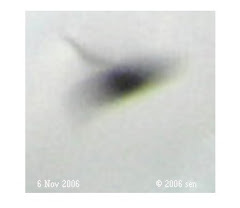 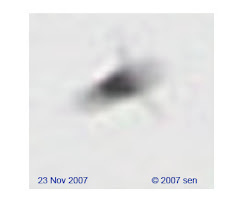 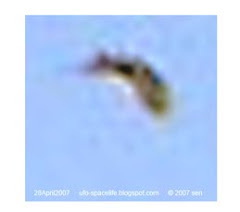 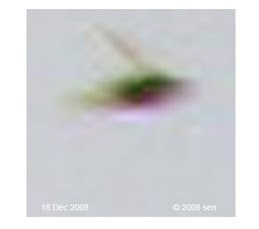 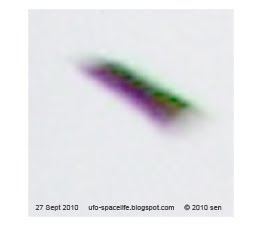 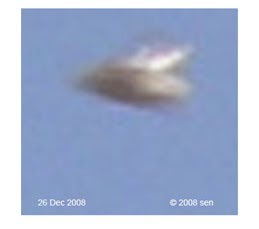 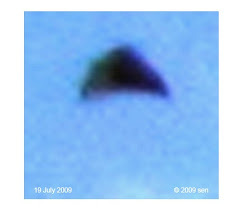 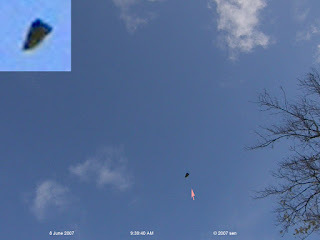 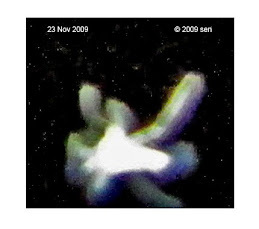 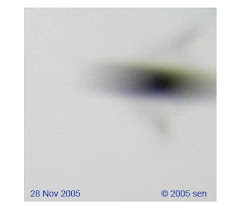 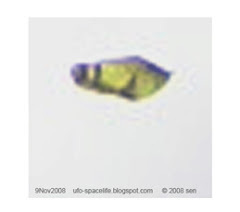 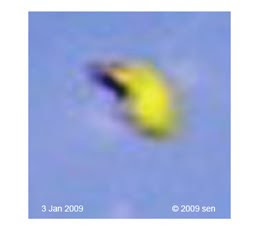 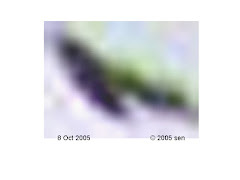 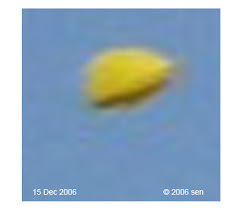 This pattern is similar to year of 2007, an invisible black triangular ufo also showed itself on top of my garden for two days, 6 June & 8 June 2007. 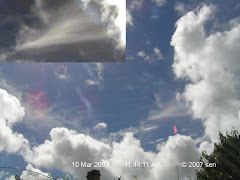 Size about 60cm to 1 metre?